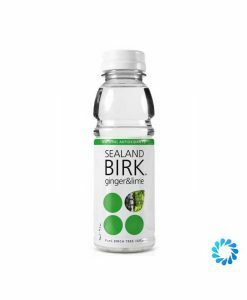 Sealand Birk is an organic birch sap water which is tapped directly from the tree. Since it’s addition to the Aqua Amore catalogue, it has proven to be a very popular health drink, stocked in yoga studios, gyms and coffee shops due to it’s low calorie and high anti-oxidant contents. 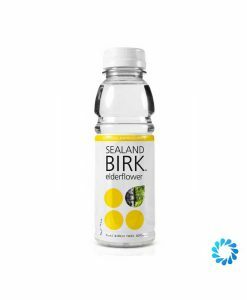 Sealand Birk is available in a 330ml plastic bottle and also an 250ml carbonated birch water.